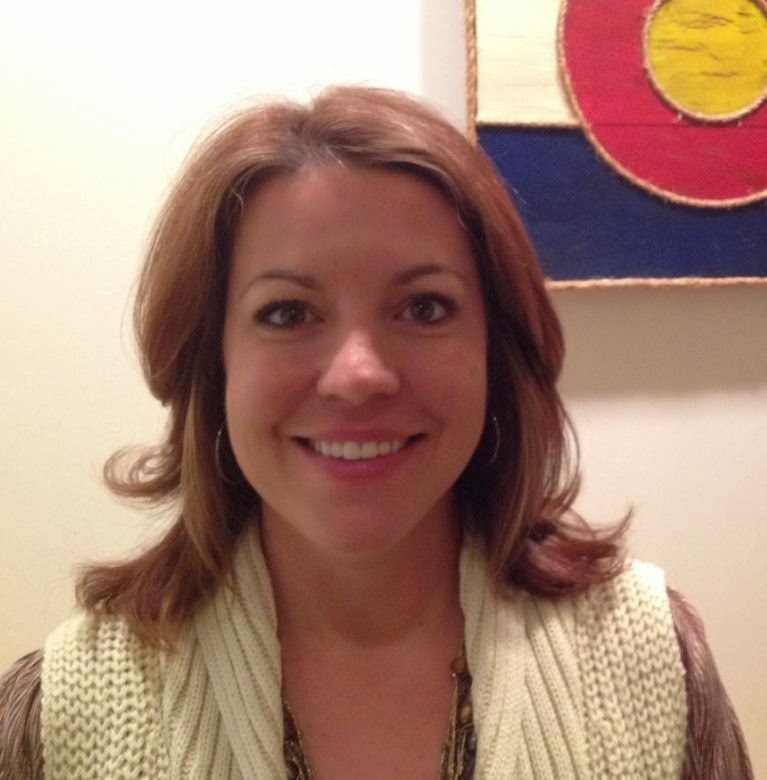 The Colorado Division of Homeland Security and Emergency Management welcomes Jory Minkler-Maes to the Office of Preparedness. 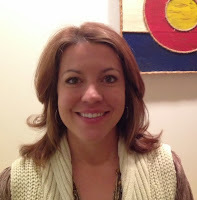 Minkler-Maes will serve as the Colorado Infrastructure Protection Program Manager (CIP-PM), effective November 4. She can be reached at her office phone 720-852-6705 or jory.maes@state.co.us. Minkler-Maes was formerly employed with the North Central Region (NCR) as an All Hazards Intelligence Analyst assigned full-time to the Colorado Information Analysis Center (CIAC) where she specialized in cybersecurity and critical infrastructure, among other areas. She holds a bachelors degree in Political Science and a master's degree in Criminology. She will partner closely with her Federal counterpart, Joe O'Keefe (PSA), and other Division personnel to reshape Colorado's infrastructure protection program.